First of a sequence of a katydid cleaning itself. Second of a sequence of a katydid cleaning itself. Animals aren’t the only creatures to exhibit interesting behaviors. Insects do, as well. These images are of a katydid cleaning itself much as a cat, dog, or bird would. This process lasted several minutes as the katydid cleaned much of what it could reach, which was mostly its ovipositor. Third of a sequence of a katydid cleaning itself. Fourth of a sequence of a katydid cleaning itself. The ovipositor is the large curved organ at the tail end of the insect used to lay eggs. 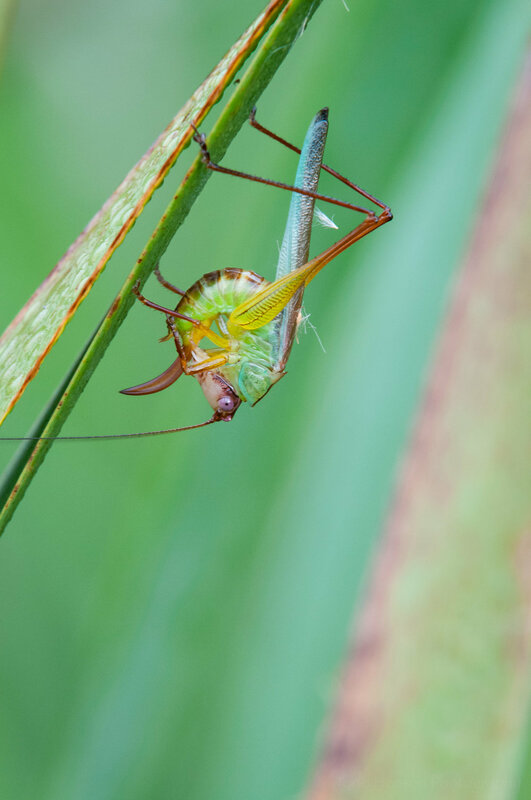 Different katydid species have differently shaped ovipositors to help them lay eggs in their locations of choice, whether that be on grass stems, under a layer of dirt, in the stems of dead or living plants, etc. The fibers stuck to the back of this katydid are from the cattails it had been moving through. I found many other katydid in this area, some in the fluffy portions of the cattails. It appeared they may have been eating these parts of the plant. Fifth of a sequence of a katydid cleaning itself. Sixth of a sequence of a katydid cleaning itself. Another characteristic I found interesting in these photos are the katydid’s antennae. 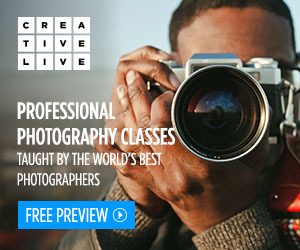 Notice how much they move around from image to image, sometimes facing forward, other times straight up, sometimes down. Seventh of a sequence of a katydid cleaning itself. Eighth of a sequence of a katydid cleaning itself. 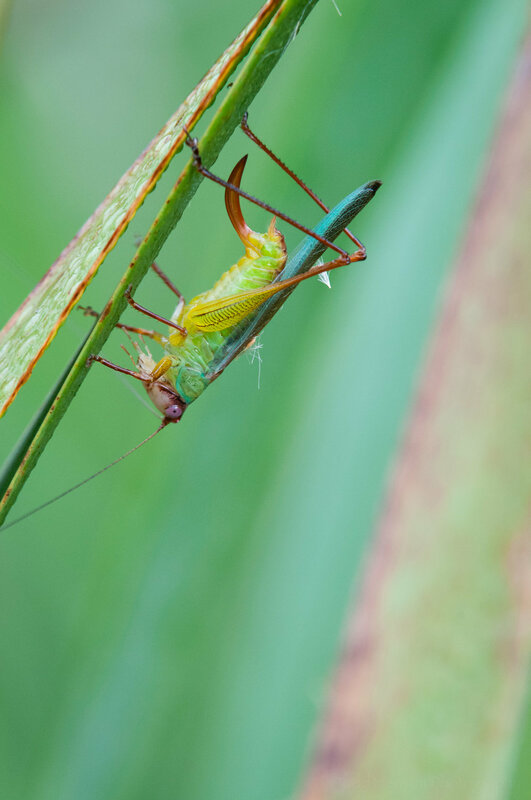 Next time you’re out hiking keep your eyes open for katydid or other interesting insects that are so easy to overlook, but so fascinating when you take the time to investigate. Please leave a comment below if you can identify this specific species of katydid. I believe it may be a Dusky-faced Meadow Katydid, but I find many of them very difficult to identify. And if you’re curious what katydid look like in action, I found the following videos on YouTube showing katydid laying eggs.